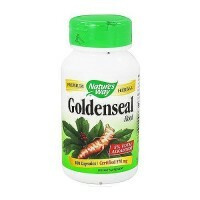 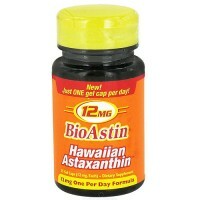 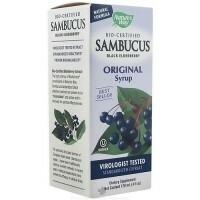 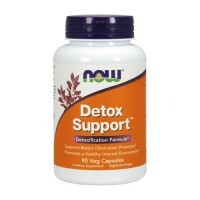 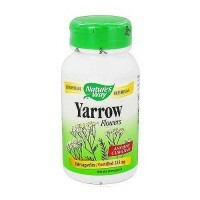 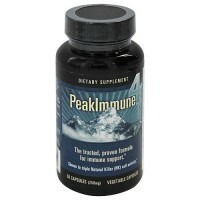 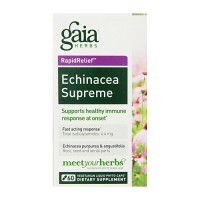 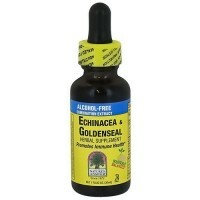 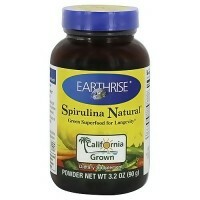 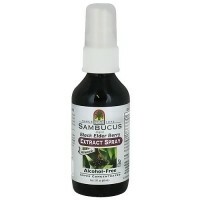 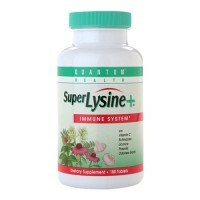 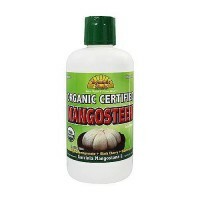 With antioxidant protection and immune support. 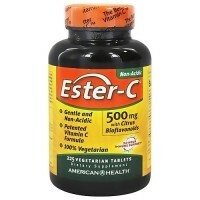 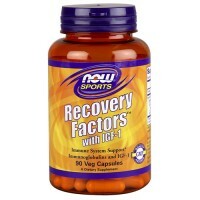 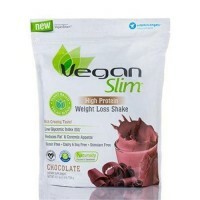 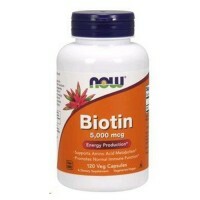 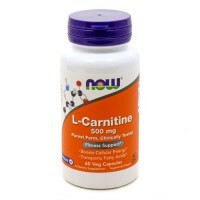 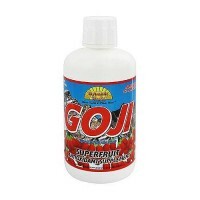 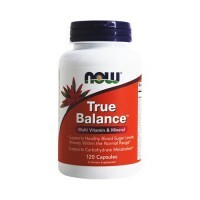 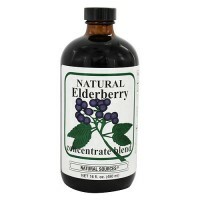 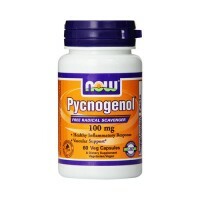 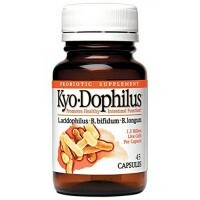 With Bioflavonoids, Lipoic Acid and Grape seed extract. 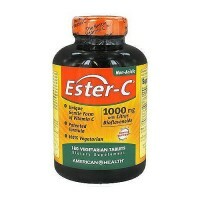 Wellness C-1000 is a comprehensive formula combining vitamin C with a variety of nutrients to help support the bodys immune system. 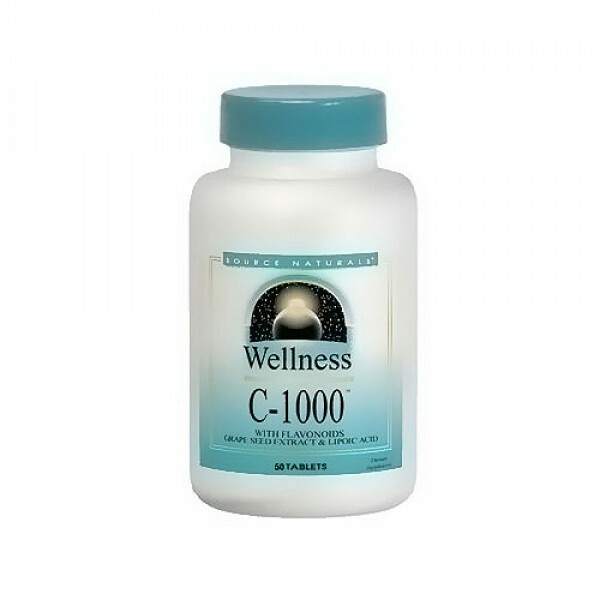 Wellness C-1000 also supplies alpha-lipoic acid as well as several sources of bioflavonoids, which may provide additional antioxidant protection. 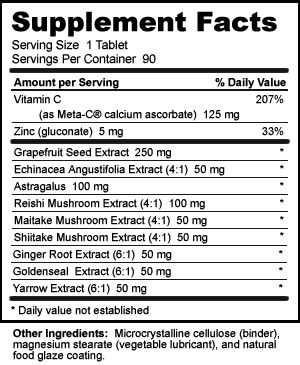 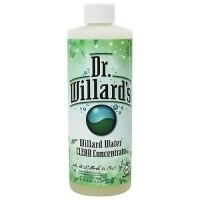 Other Ingredients: Sorbitol, stearic acid, colloidal silicon dioxide, and magnesium stearate.